Today’s post is going to be quick. In and out. Just as quick as I gobbled down this pie without taking enough pictures. And we’re crazy, right? We’re all running around in a frenzy trying to get everything done before we eat ourselves into a coma. Since there’s no time, I’ll hop right in to telling you how insanely, cosmically, totally awesome this pie is. It’s not my recipe. It comes from Sally at Sally’s Baking Addiction. She tried so many versions of this pie before finally putting it out into the public pie universe and it’s righteously called The Great Pumpkin Pie. I think it’s the greatest pumpkin pie evahhh. And did I mention it’s got a secret ingredient? All good pie does. I haven’t tried Sally’s homemade pie crust yet. I don’t really have the counter space for it and the real truth: I’m lazy. But it tastes good to me with a really good store bought crust. So just try it. There’s no funny stories here. Just damn good pie. I’m not repeating the recipe here on my blog because I feel like Sally does the best job at telling you how to make it. 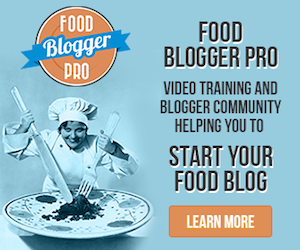 But I still wanted to share it because, as The Kitchen Snob, I feel like it’s my duty to give you the best recipes I can find. And this one is worth making. You won’t be sorry. 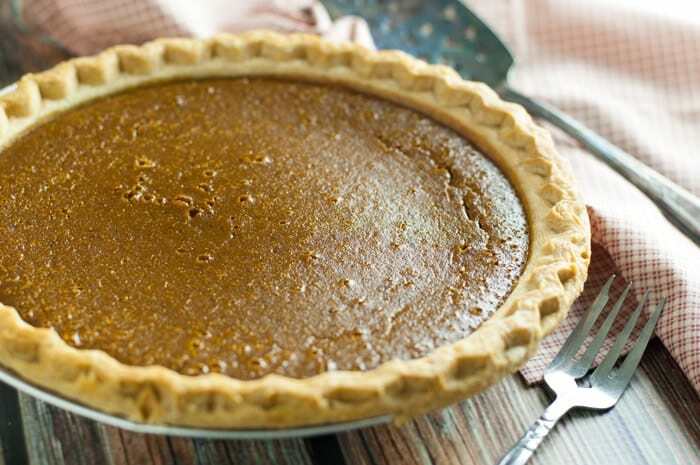 Get the recipe for The Great Pumpkin Pie. 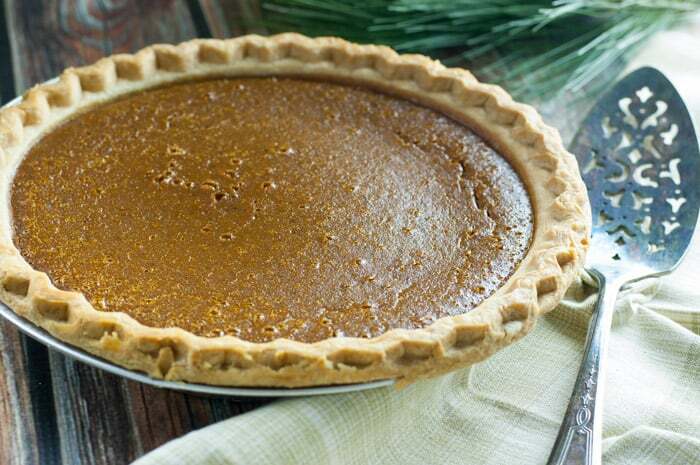 If you have a pumpkin pie recipe you’d like to tell me about, I’d love to hear about it in the comments. I always love to hear from you!